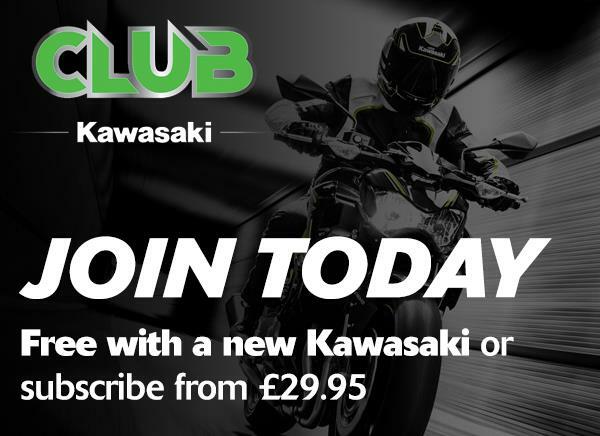 Welcome to Cornwall Kawasaki Centre, Cornwall's only official Kawasaki dealer. Our aim is simple, we endeavour to offer you the best customer service and experience. 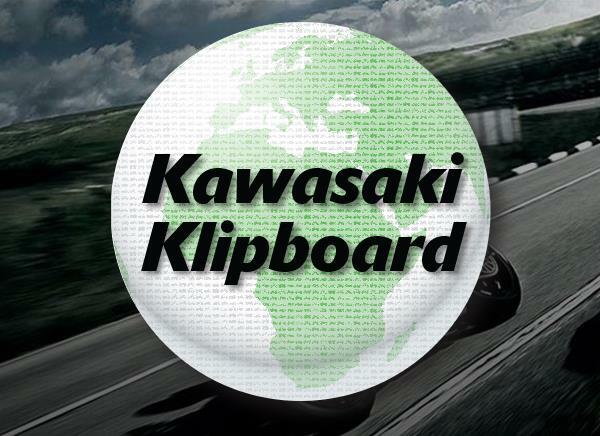 Operating from Lanner, Nr Redruth, our dealership is one of only 10 Elite Kawasaki dealers in the UK. 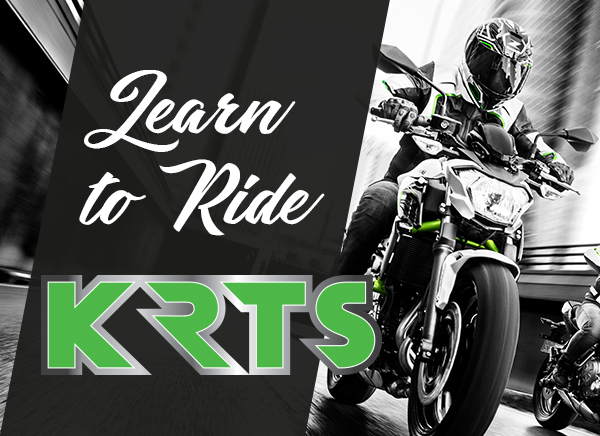 We stock new Kawasaki road and off-road motorcycles, alongside our Kawasaki used bike stock and quality used machines from other leading manufacturers.